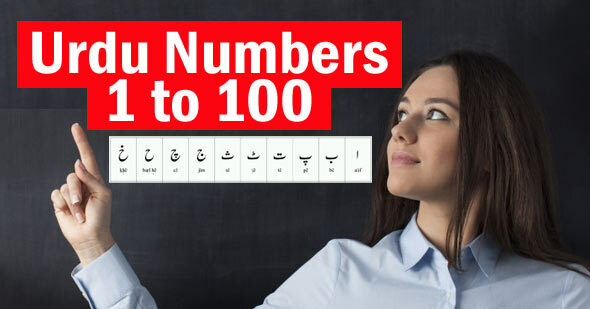 Counting from 1 to 100 is here in Urdu with English. Each number will be written in both English and Urdu text as well as the numeral. It is a good idea to practice reading and writing each number in both written and number form.